Selected artworks positively influence the aura and impact of a location, whether it is the lobby of a company or your own living room. 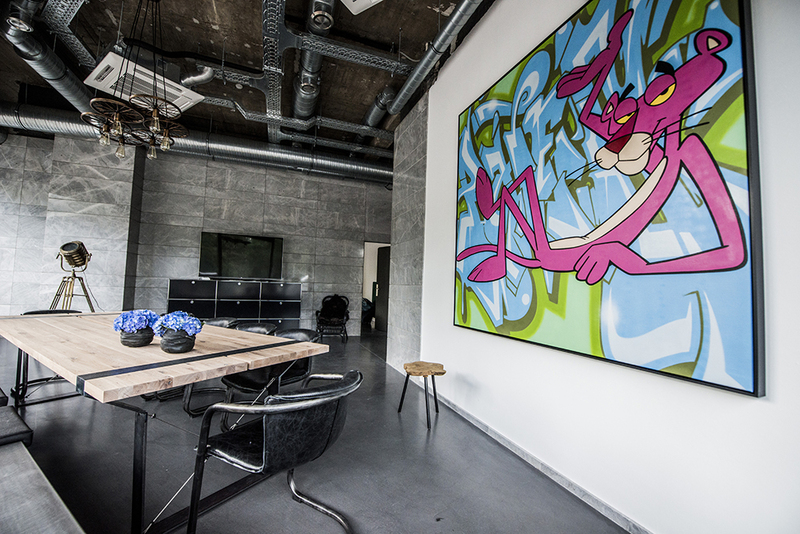 Together we equip your commercial or private areas with original artworks from internationally recognized urban artists. We’re looking forward to provide you with detailed information about the opportunities of art renting in a personal conversation.